Hokkaido Railway Company (JR Hokkaido) decided to end service on the section of the 95-year-old Rumoi Line running between Rumoi and Mashike due to low ridership. Reflecting the sharp population decline in rural areas, the section had an average of 67 passengers per kilometer a day in fiscal 2015. But on the final day of services, trains on the section were packed and railroad fans thronged along the tracks to snap photos. An alternative bus service is already in place. The town of Mashike also operates shared taxis during the times when the buses are not running. 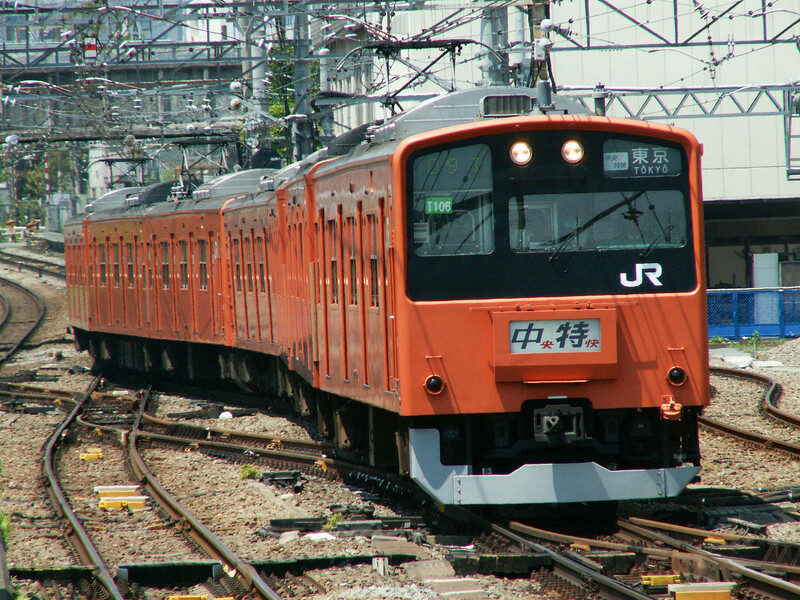 JR Hokkaido announced earlier that it can no longer operate 13 sections of its railway lines on its own.